When you rent an apartment in St.Mary’s County, you are joining a wonderful community and can enjoy waterfront dining in downtown Leonardtown and more! If you are looking for somewhere beautiful to live in Maryland and you aren’t ready to buy your own home, renting an apartment in St. Mary’s County is an ideal solution. 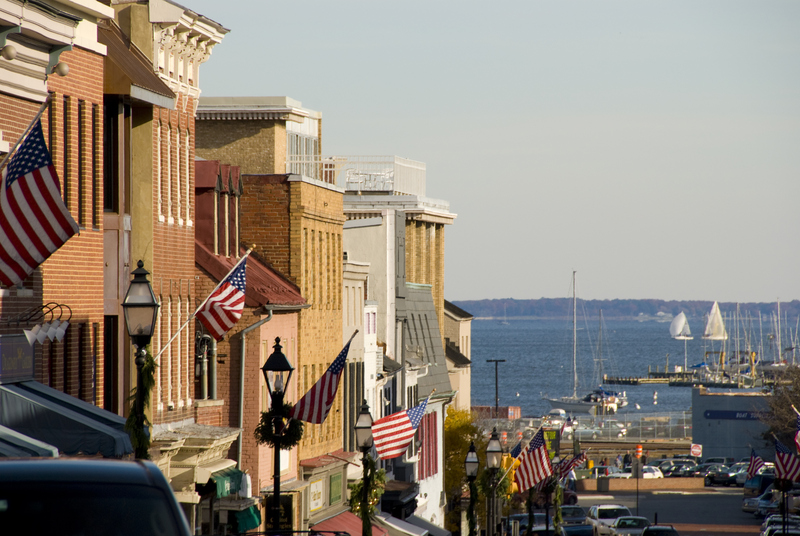 Unlike some surrounding counties, St. Mary’s County offers residents a combination of several exciting activities and resources while upholding a beautiful country-like feel. At The Apartments of Wildewood, we want to enlighten you about the many benefits of renting an apartment in St. Mary’s County. When you live in St. Mary’s County you become part of an artistic, fun, and family-friendly historical community. There are many nearby parks, libraries, museums and historic sites. Downtown Leonardtown is a quaint and beautiful part of the county that is home to unique art galleries and provides residents with several dining and shopping options along the water. The community is also ideal for military families, as it is home to the Patuxent River Naval Air Station. One of the greatest benefits of living in St. Mary’s County is access to some of the best schools in Maryland. Whether you have school-aged children or are looking to enroll in a prestigious college, we’ve got it all. St. Mary’s College is located in historic St. Mary’s City and offers a students the opportunity to earn both undergraduate and graduate degrees in a variety of fields on a truly beautiful campus. Why Rent an Apartment in St. Mary’s County? Renting an apartment in St. Mary’s County is an ideal solution for residents who are interested in cost-effective flexibility, community features, and maintenance. Investing in a home is an expensive venture that can hinder your ability to travel, remain financially stable, and effectively address necessary maintenance. When you rent an apartment at The Apartments of Wildewood, you have access to our 24-hour maintenance service free of charge. You also get to enjoy free access to community features like our onsite fitness center, two pools, storage centers, and children’s playgrounds. When you live in one of our spacious apartments, you can leave worry behind and enjoy all that St. Mary’s County has to offer. This entry was posted on Friday, April 15th, 2016	at 2:19 pm	. Both comments and pings are currently closed.